November 2018 St. Regis Incentives! You now have a limited-time opportunity to get some never-offered incentives from the developer of the St. Regis Deer Valley as they're blowing-out their last 10 condos! Do you have an interest in locking-in a fixed return for the next 5+ years? If you're looking to add some investment real estate to your portfolio, this is something you should consider exploring. The developer is willing to enter into a very long-term lease with you and also cover most of the costs of your ownership in the years ahead! This is not that standard Starwood rental management program at St. Regis Deer Valley--it's a unique and customizable program depending on how much owner use you anticipate. Call us today at 435-200-3060 for a list of the developer's remaining units, asking prices, and compelling incentives available only in November 2018. 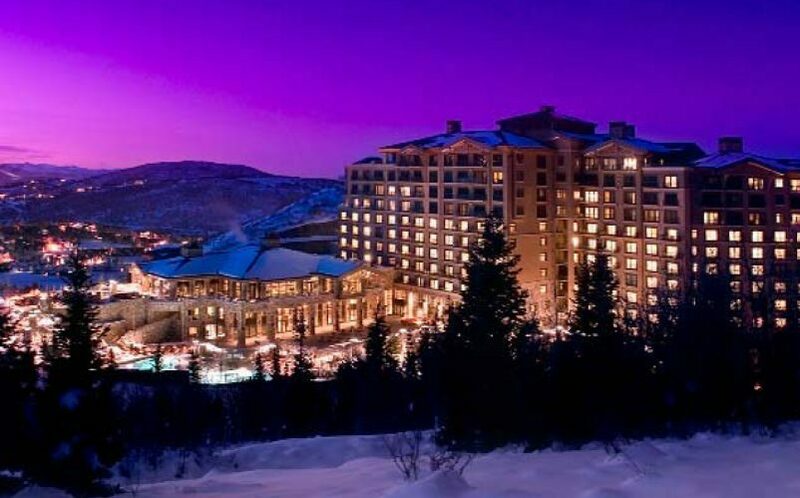 When you own one of the St. Regis condos on the lower seven floors of the St. Regis Deer Valley, you have the option to rent your condo through the on-site management company (Starwood) when you're not staying in your unit . Many of the larger St. Regis Deer Valley condominiums have lock-off units that can be rented apart from the rest of the condominium. The top four levels of St. Regis Deer Valley are comprised of 26 private residences. The St. Regis Residence units don't have lockoff bedrooms. They are more like private residences with only one key into the Residence . Picture your family's private sanctuary ski-in/ski-out in Deer Valley. Are you interested in learning more about making a home in the beautiful St Regis condos for sale in Deer Crest? We encourage you to get in touch with the experts at DeerValleyRealEstateGuide.com online, or call 1-435-200-3060.